← What is the Future of Humanity and Robotic Aids? Just as with many other sectors, there are certain things that are essential within the manufacturing industry. One of these essential factors is trust. So why is it so important and what does it even mean in relation to the manufacturing sector? Of course, the relationship between the customer and the manufacturer is incredibly important, and it is essential to maintain an element of trust. As a manufacturer, you want to encourage your customer to place their trust in you so you can maintain a relationship with them in the future. As a customer, you need to be able to place your trust in the manufacturer you are working with so you can ensure that your project is in good hands. When trust is cultivated between customer and manufacturer, it can be hugely beneficial to the working relationship and can pave the way for successful projects which benefit from an open stream of communication. 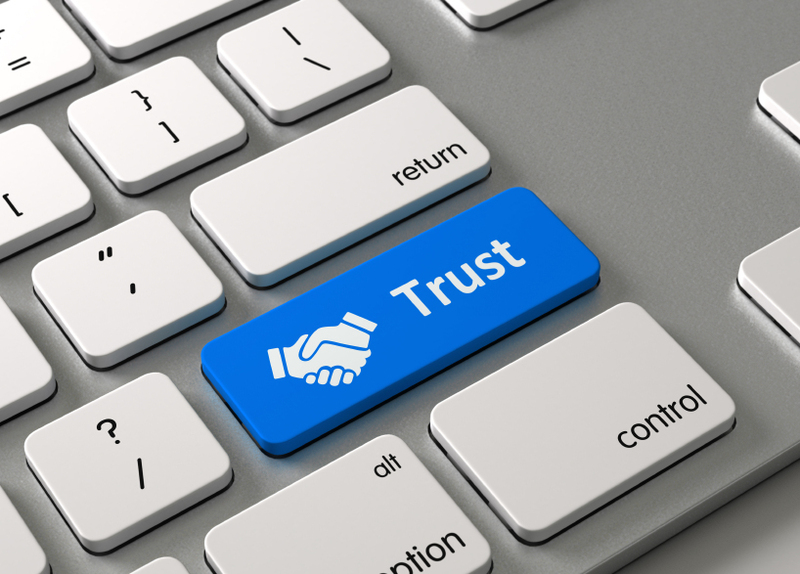 The importance of trust is not only seen between customer and manufacturer, but also between colleagues. This may be between colleagues of similar job roles, or perhaps between employers and employees. Trust is an essential element that is necessary for job satisfaction so can help to cultivate individuals who are able to advance and develop in their field. This is beneficial for both parties – the employer and the employee – as skills are enhanced. How Can We Cultivate Trust? There are a number of ways in which we can play our part to cultivate trust. Firstly, it is important that we ensure the highest quality in everything we do. 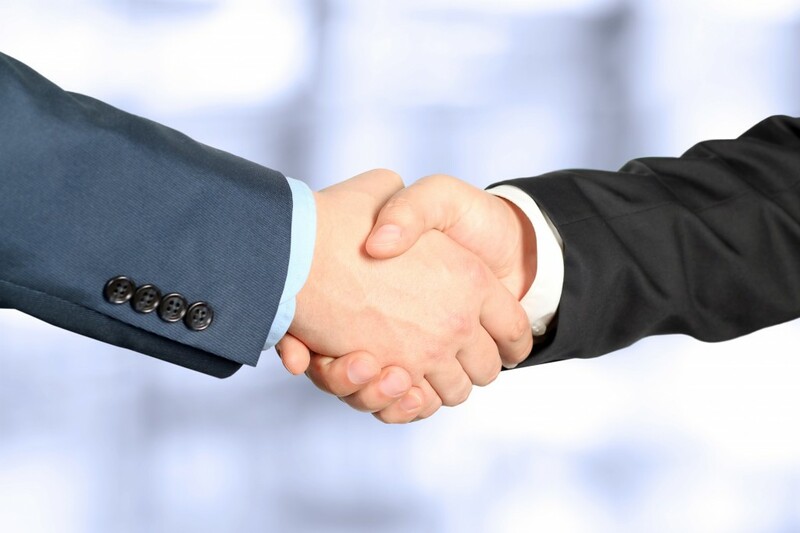 By investing in the quality of the products we manufacture, we can build trust between us and our customers who can be assured that the products they receive meet their requirements. This assurance of quality also allows us to build trust between colleagues as we are able to encourage a sense of pride in work. Another great way in which we can cultivate trust is to have a physical presence at industry exhibitions and events. You can often find members of our team going out to these events, meeting other industry professionals and those interested in our services. If you would like to find out what we’ve got coming up, you can take a look at our latest exhibition schedule for September here. By appearing at these events, we are able to answer questions and get involved in industry discussions, as well as making connections with other companies. Building trust in the manufacturing industry is incredibly important, and we strive to do what we can to develop relationships with others within the industry in order to achieve this.